We’ve appointed a new BID manager! 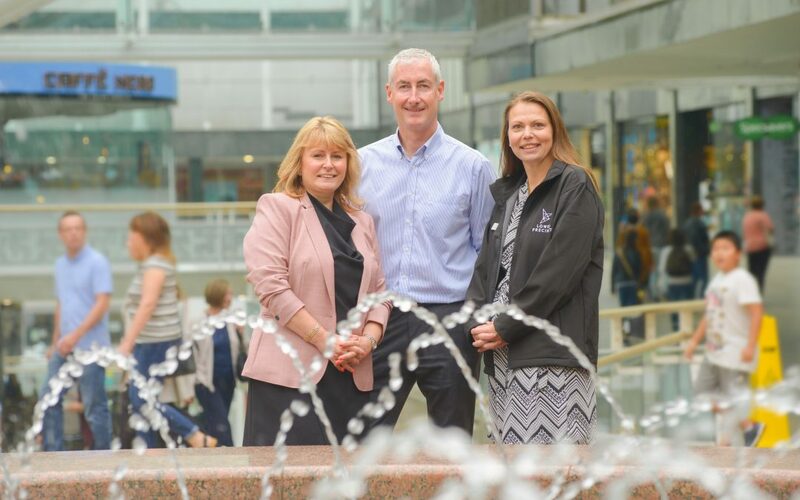 Award-winning entrepreneur Trish Willetts has joined us as BID manager; a role which will see her manage the team, work closely with the BID board, liaise with city centre retailers and help deliver the BID’s strategy and objectives. 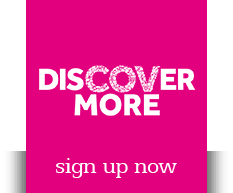 Coventry BID works with businesses located within the ring road and Coventry City Council to promote and develop the city centre’s retail, business and dining offering – with the aim of showcasing the city as a great place to work, visit and do business. The nature of the role will be familiar to Trish, who has long been a champion of the West Midlands region after previously holding posts as Solihull BID’s board director and Solihull Council’s environmental champion co-ordinator, where she managed over 5,500 volunteers through the borough. Trish – who founded business network Solihull Hour, which has over 8,500 local businesses who join in with the #SolihullHour hashtag – has also enjoyed a prolific career in retail management after launching her own family business, gift and childrenswear store Jurnie. The Solihull store and online shop has won several industry awards, including the Venus Women Awards New Business of the Year in 2014, and also featured in national campaigns. Her daughter Jessie is now running the business. “The role is a fantastic opportunity to really bring together and engage businesses based within the ring road for not just the better of the local economy, but also community. “There’s a lot of exciting work that has taken place in the city centre over the last few years – whether that’s developments such as new restaurants in Cathedral Lanes and the upcoming waterpark, or new events such as the International Food Festival – and this regeneration has created a real positive energy among businesses, so Trish’s appointment couldn’t have come at a better time. “Whilst everyone recognises there is still plenty of scope for more growth and improvement, Trish understands the opportunities and challenges Coventry faces and her experience and expert BID knowledge made her the obvious choice. Trish – recently nominated for Birmingham Businesswoman of the Year 2016 – said the Coventry BID will make a formidable team in driving and enhancing the business community in the city centre. “I can’t wait to get my feet under the table and bring the skills and experience gained from the Solihull BID and running my own retail business to the role, as I work to help and support all city centre businesses,” she said. “Having managed a successful business network in Solihull, I am absolutely confident we will be able to recreate even more conversation and enthusiasm here in Coventry. “We’re in a fantastic position to drive Coventry and its businesses onto the national scene as we work together to bring our next BID term to fruition whilst also supporting Coventry’s bid for City of Culture 2021.